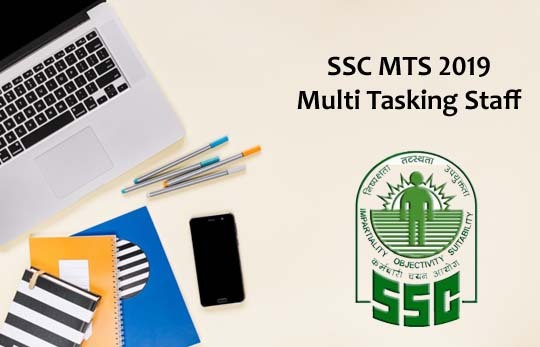 SSC has conducted SSC CGL Exam first time in Online. 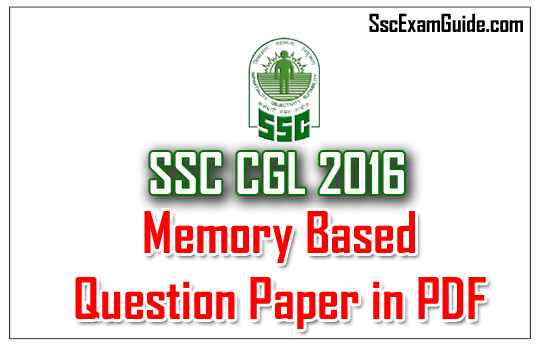 We have given here the memory based questions paper in pdf. Candidates those who are all going to write the examination can use this material.